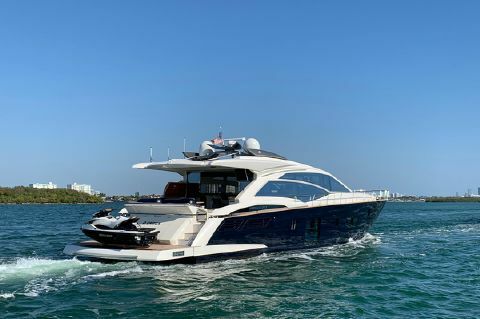 Absolute is an internationally renowned Italian company, who since 2002 operates independently under the name Absolute S.p.A., manufacturing luxury yachts, in Fly, Sport and "Navetta" ranges from 40 to 73 feet. 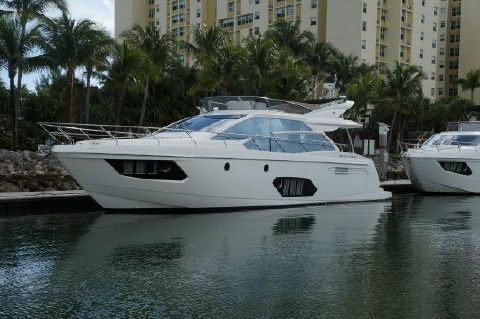 The greatest nautical industry experts in the world appreciate and recognize the quality of its products. 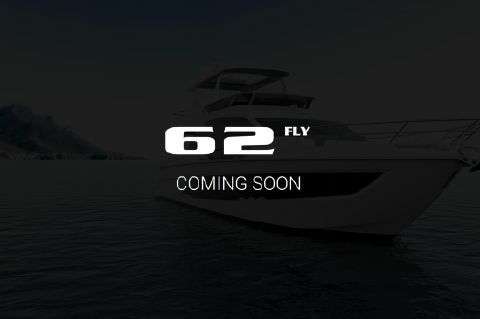 The Absolute founders, Marcello Bè and Sergio Maggi, are considered as Italian modern pioneers in the creation of boats, precursors of innovation, bearers of a “futuristic vision”, but with long experience that has been cultivated under Gobbi’s brand and matured at Absolute. 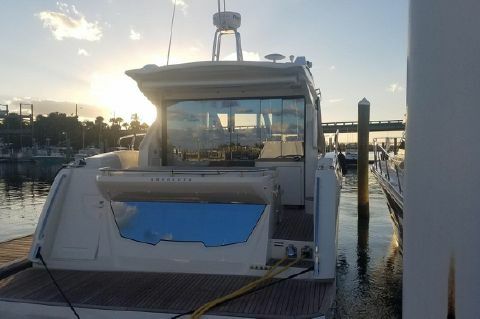 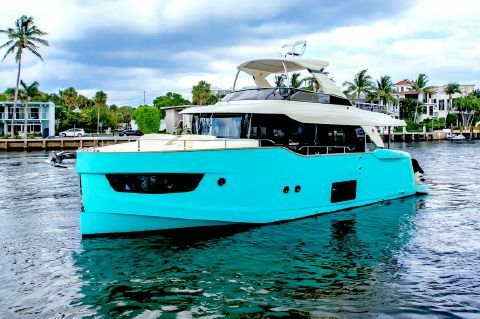 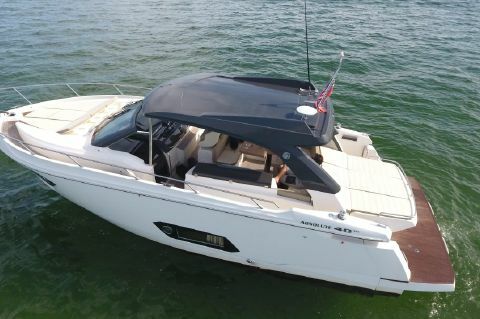 Next Generation Yachting helps buyers to locate and purchase used Absolute Yachts for sale in florida.